Everybody feels the blues at times. A little bad news or a hormonal imbalance can cause mild or temporary depression. Unfortunately, chronic depression is a much bigger concern. 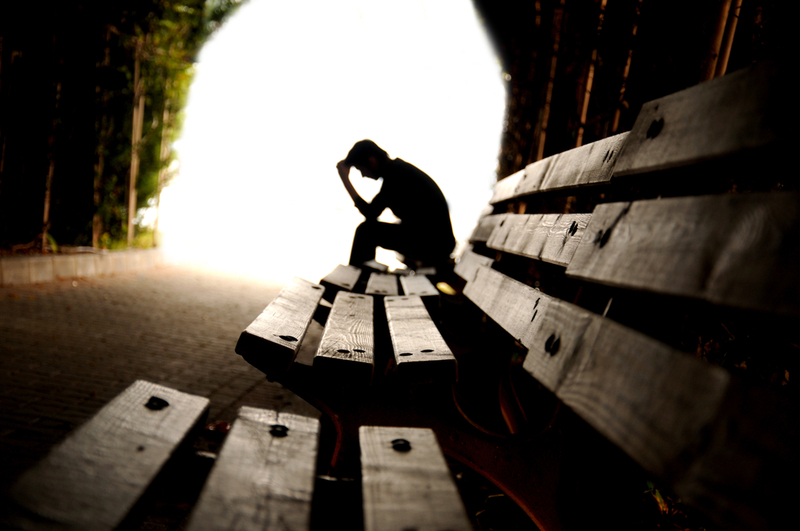 To make matters worse, many people struggle with depression that is not easily treatable. An estimated 14.8 million Americans suffer from major depressive disorder each year. This is nearly 7% of the total population. Around the world, the number of people suffering from depression is estimated to be around 300 million. Sadly, many of these people struggle to manage their symptoms. Nearly 45,000 Americans feel so hopeless that they commit suicide every year. In order to minimize the tragedies of depression, it is necessary to understand the challenges that treatment resistant depression poses and find alternative ways to deal with them. How common is treatment resistant depression? Unfortunately, treatment resistant depression is a lot more prevalent than we would like to think. According to one study in the United Kingdom, 55% of patients that were seeing a general practitioner for major depressive disorder met the conditions for treatment resistant depression. The good news is that this does not mean that it is hopeless for patients. Rather, it indicates that the most common forms of treatment are either insufficient or inappropriate. It is important to remember that psychiatrist usually try to treat depression with medication. The problem is that these clinical treatment plans assume that major depressive disorder is always rooted in a chemical imbalance. You are going to need to make some major changes if you want to overcome the agony of treatment resistant depression. Here are some guidelines that will help you. When most people suffer from depression, they turn to a medical doctor according to the study recited earlier. Depression is the third most common reason that people see their general practitioner. Of course, depression is even more commonly treated by psychiatrists. Many people forget that psychiatrists are medical doctors, just like general practitioners are. They spent four years in medical school (assuming they studied in the United States) studying the biological relationships between different types of illnesses. Therefore, when they treat patients with depression or any other type of mental illness, they approach it from a physiological point of view. They assume that the problem is that the patient is suffering from a chemical imbalance that needs to be rectified. Of course, some psychiatrist also provide psychotherapy, but that is not usually the case. They usually treat the patient as somebody that is sick and in need of medication. For some patients, this is exactly what they need. The depression may stem almost entirely from and imbalance of certain hormones. A standard drug therapy might be exactly the treatment that will help them overcome their depression. The problem is that if you have treatment resistant depression, then doctors will simply assume that you need different combinations of drugs. They will experiment with different types of medications and dosages hoping to get it right. If your depression doesn’t stem from a chemical in balance, then this won’t do you much good. It might be worth talking to another professional. Psychotherapists might have a better way to help you get over your depression. Antidepressants might be routinely diagnosed, but that does not mean that they are always the best treatment. There are a number of other treatments that you can consider. You should do some research if you want to know what is TMS therapy before trying it out. Make sure that you are familiar with them and speak with your healthcare provider before trying them. Psychotherapist can be very helpful. However, it can take a while to find one that is the right fit. Don’t give up just because a therapist that your friend recommended doesn’t help you too much. It might just be that that doctor’s Approach is better for some patience than others. The trick is to find a therapist that has a treatment regimen in line with your own needs.